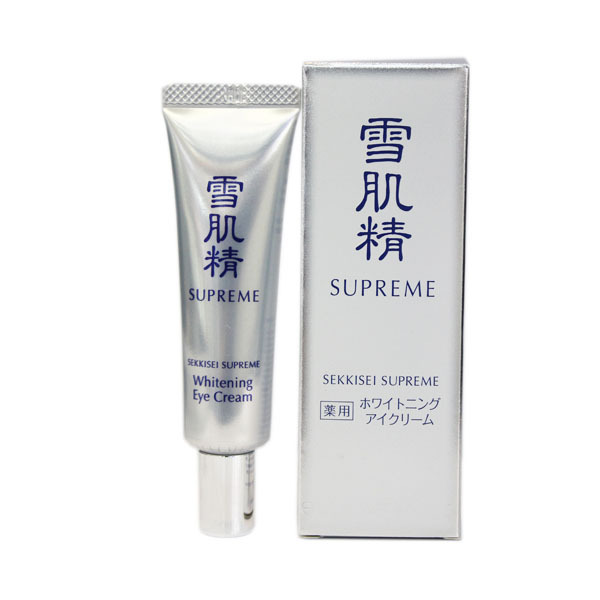 Intensive brightening care for dull skin around the eyes. Pat gently with your ring finger under and around your eyes. Relaxing scent of Chinese and Japanese herbs.